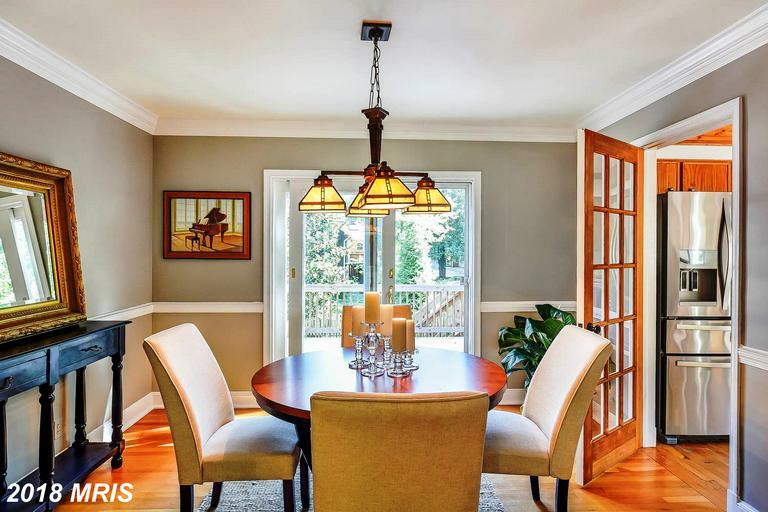 What steps can you take now if your house isn’t updated with the latest fixtures? 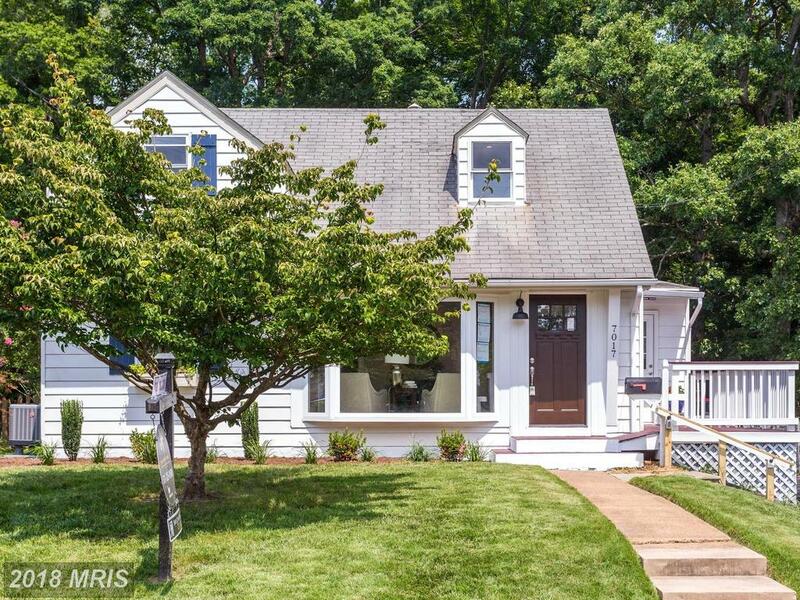 What Should You Look For When Trying To Find Kid-Friendly 6 BR Houses In Falls Church? 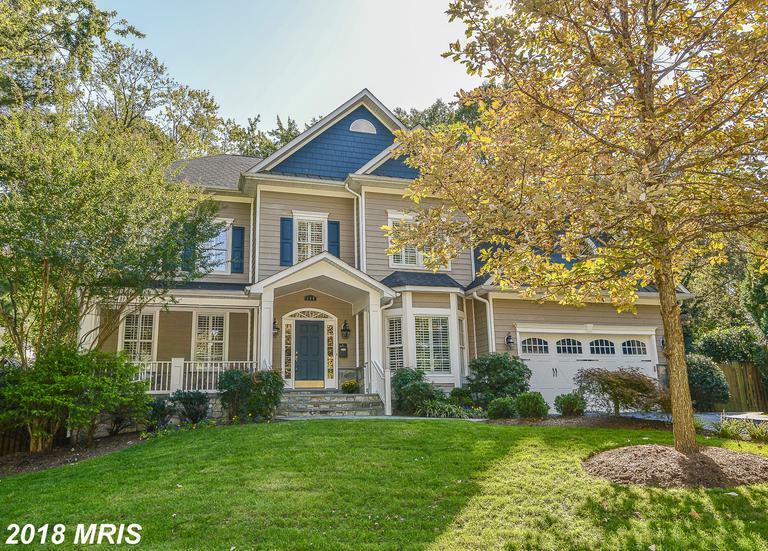 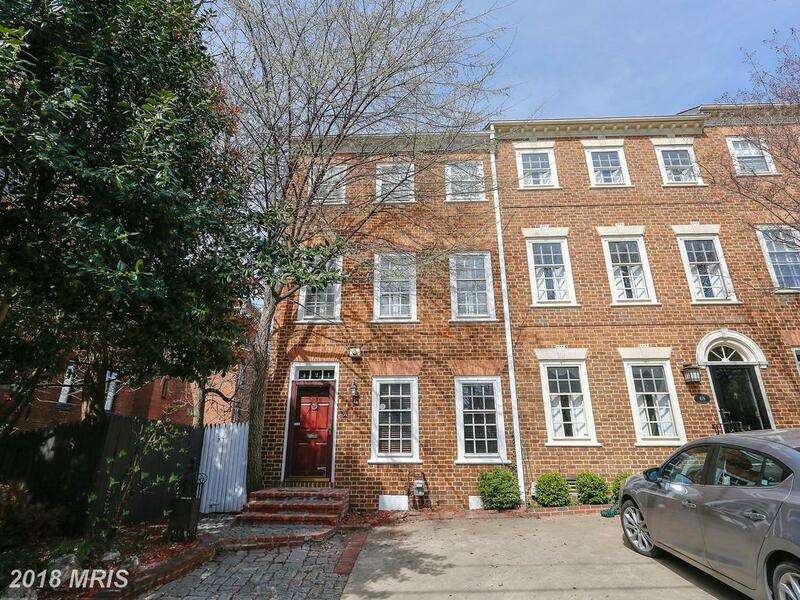 Looking to spend $1,499,000 in 22046 in Falls Church for a family residence?